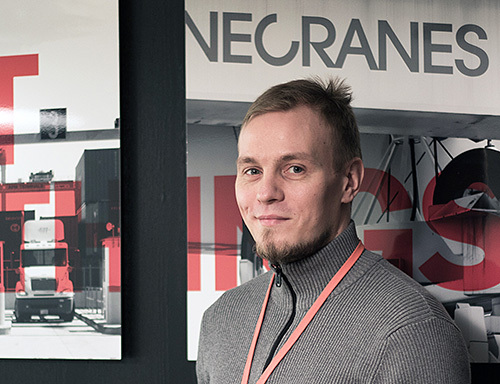 The Finnish harbor crane manufacturer Konecranes is well-known because of its high quality, which is also required from the suppliers. Orbis’ specific deliveries include 3 meter long Orbis OptoFiber jumper cable, which contains both fiber and copper conductors. Why do we need a jumper cable nick named "OptoBoa", which is an arm thick, weather-resistant, extremely heavy and on the both ends has 15 x 20cm sized modular metal connector? The answer was received from the city of Hyvinkää at Konecranes' design department. - Jumper cable belongs to a remote-controllable harbor cranes and to the gripper shuttle between lifting mechanism and containers. 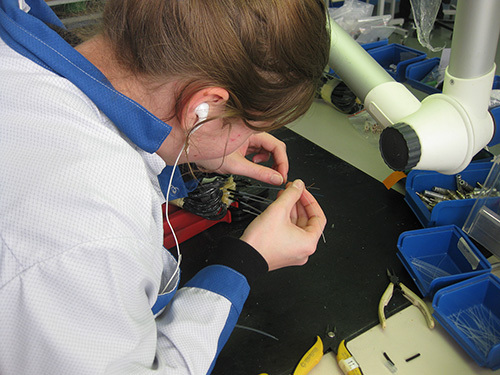 The gripper has to be replaced sometimes due to maintenance and failures. Keeping ships in ports is expensive, that’s why we want that connections happen quickly and surely. Normally, operating current and control signals, required for gripper systems run in separate cables. As a part of continuous product development, we decided to combine them into one jumper cable, - explains Rami Ranta, electrical designer and author of the jumper cable. 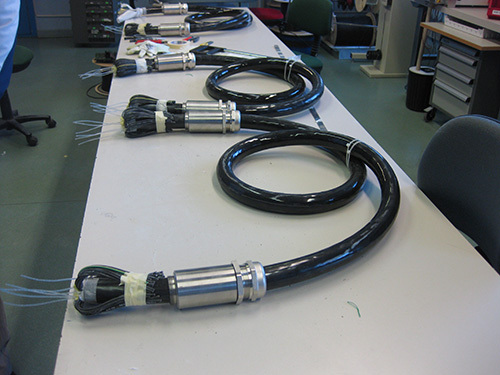 Ranta says, that the new cable assembly was first used in semi-automated container cranes, delivered to Indonesia. They do not have the traditional control booths, and all operations are made from the Control room using various sensors and video image. Data transmission between the gripper, which weights thousands of pounds, and Control room requires effective digital control buses. The optical fiber has a superior capacity and reliability, because it is immune to disturbances from electrical cables. Konecranes ordered OptoFiber – the cable assembly from optical fiber technology specialist Orbis Oy. 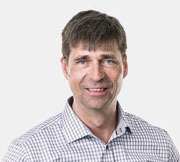 Account Manager Pasi Särkkä says, that for example, it was important for the customer that Orbis’ factory is able to install connector modules directly to the thin fibers without splicing. However, OptoFiber implementation has enough challenges. - The cable includes a total number of 42 copper and 12 very thin optical fibers. The weight of the 7cm thick rubber cable is increased by lead weights, so that cable does not swing in the wind. The optical fibers are inside protective tubes. So cable stripping is very precise thing to do, particularly with optical fibers. 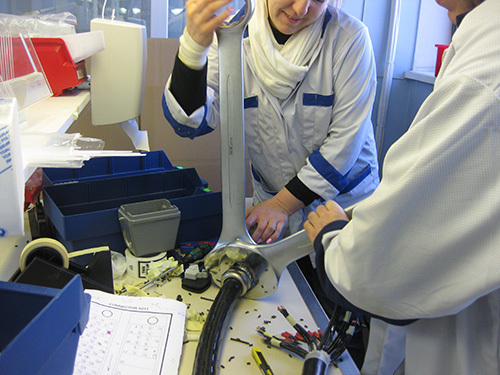 In order to obtain a sufficiently large bending radius for the optical fiber and enough leeway for connector installation in the cable ends, we added to the cable more than a 20 cm long screw threaded protective sleeve. Sleeve made from stainless steel is screwed tightly to become water proof, because OptoFiber must operate reliably in all conditions.